One of our goals here at the Yale Center for British Art is to encourage teachers and students to make these connections between image and writing on a daily basis. Novelist Donna Tartt encapsulates this goal with her novel centered around a Dutch painting. Take a look at this article and see how art has influenced this successful writer. 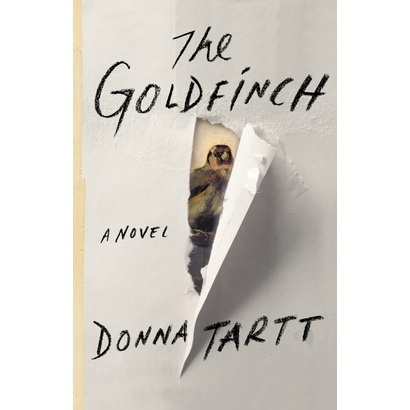 You can also buy a copy of The Goldfinch here.